Replacement windows may not be at the top of your list of home improvement projects, but perhaps they should be. 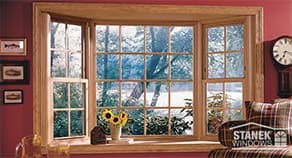 When you notice that your windows are foggy, drafty, difficult to open and close, or have rotten frames or sills, it's time to examine the tremendous benefits of replacement windows. New windows save energy, provide consistent temperatures in your home, improve your home’s curb appeal and increase security. 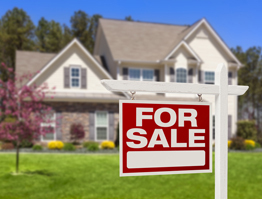 In addition, if you ever choose to sell your home, replacement windows can yield up to a 73 percent return on investment. Purchasing new windows might seem costly at first glance, but after evaluating your monthly energy savings year after year, it’s one of the best home improvements you can make. Older, single-pane windows are often the source of up to 70 percent of your home's heat loss. In contrast, energy-efficient replacement windows are designed specifically to keep heat in or out, depending on the season. If you replace your windows tomorrow and sell your home the following day, you will be able to recoup the majority of your cost. That alone makes it a worthy investment. 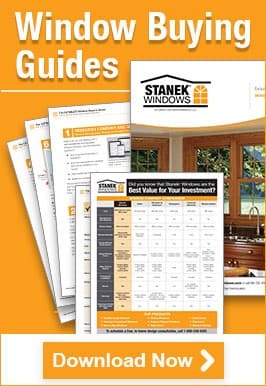 Better yet, stay in your home and choose new Stanek® windows you can enjoy for many years to come, knowing they are an excellent investment as well as a beautiful addition to your home. 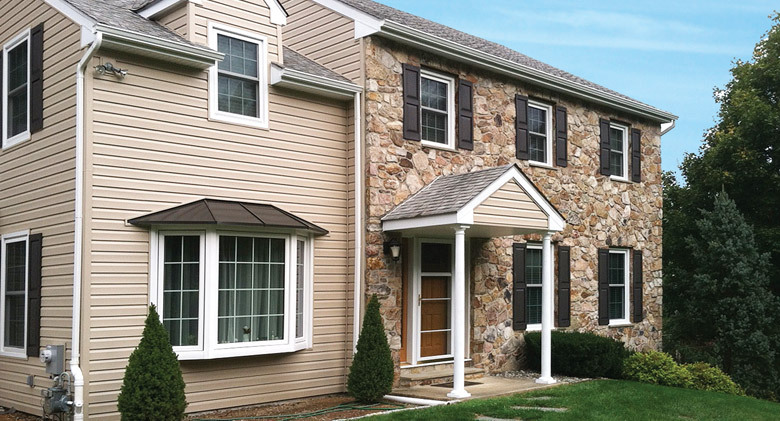 Are you ready to pursue replacement windows for your home? Request a free in-home estimate from Stanek® Windows to learn more about how our custom, energy-efficient windows can benefit your home. 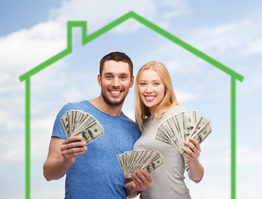 Call us today at 1-800-230-8301.